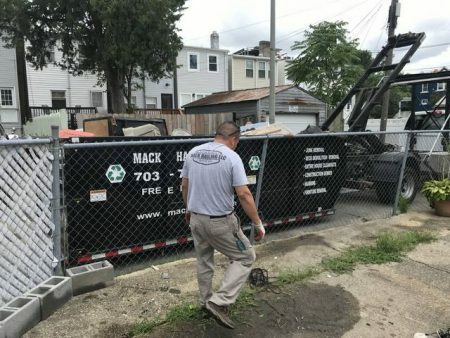 Mack Hauling takes extra steps to complete your hauling and junk removal project efficiently and professionally. Contact us today! 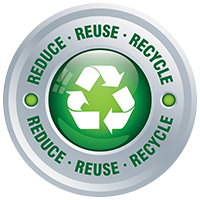 Recently moved items that you no longer need to the curb, but still need the work of recycling or donating them? Call Mack Hauling! We will sort out what can be donated and always support the local charities. Have items on the curb in Washington, DC that you know will not be collected as trash? It could also be that some of these items are still usable or can be recycled/donated. Mack Hauling will do the work for you! 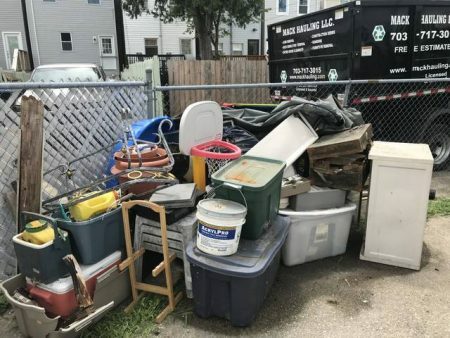 We have the equipment, trucks, and team to handle your junk removal. Contact us today! Mack Hauling donates all usable items and recycle when we can. 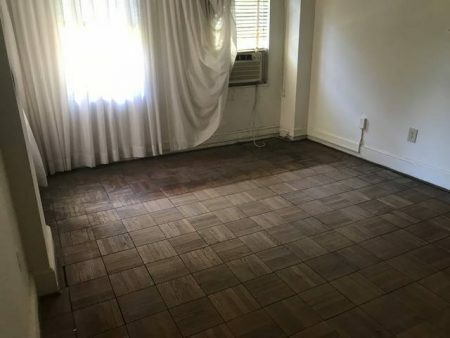 Contact us today if you need to remove old furniture from your space – whether you’re moving or need a complete house clean out, we can help! 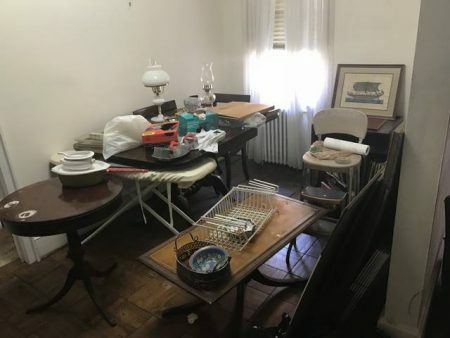 Have a specific room accessory that you want disassembled and taken away? Mack Hauling is ready for the job! Call us today for big and small disassembly and hauling. 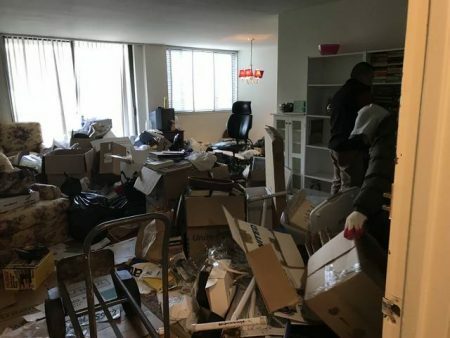 Moving out of your Washington DC condominium and have old furniture that you need to get rid of? 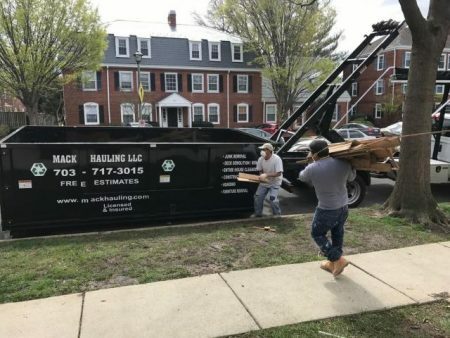 Mack Hauling will manage the removal of anything that you want cleared away from your space. We’ll disassemble any bed frames and shelving and haul it out. We are also very green and if anything is in good condition, we’ll donate it to a local shelter. Contact Mack Hauling today! 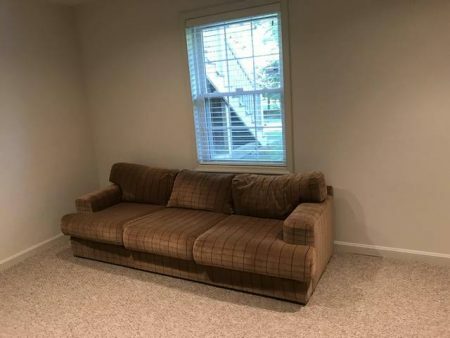 Have old furniture in bulk to get rid of? The Mack Hauling team will come pick it up! 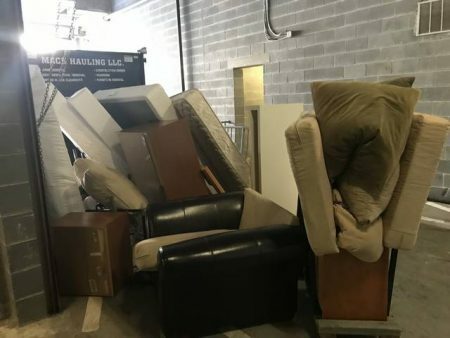 We have the crew to handle items of any size to load into our trucks and dispose of, recycle or donate in Fairfax, VA. 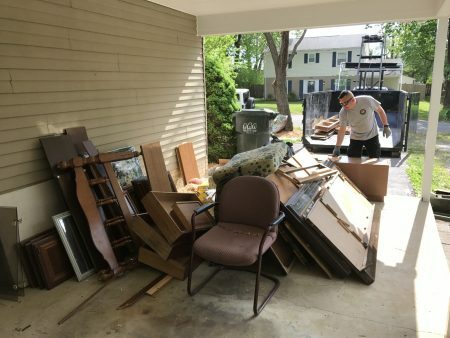 Call us today for your next junk removal! 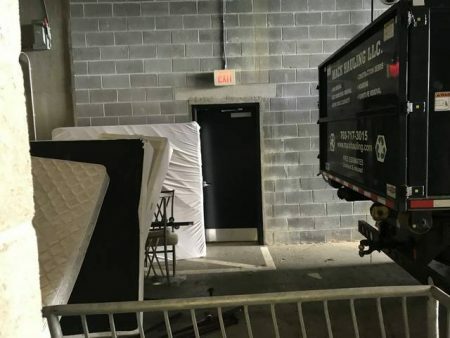 Unsure of How to Remove Bulky Furniture From Your Upper Level Apartment? 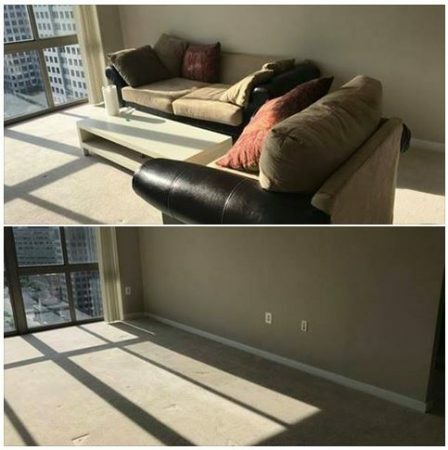 On the upper level of an apartment complex and need help removing large furniture out of your space? 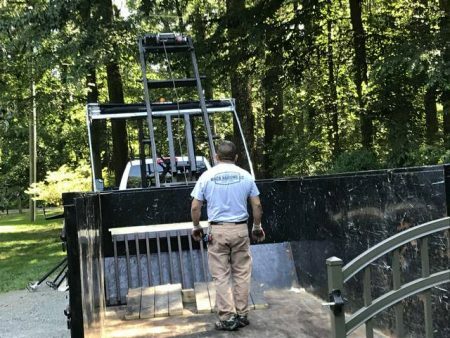 Whether the obstacle are stairs, elevators, narrow hallways or sharp corners, Mack Hauling has your old furniture removal covered. 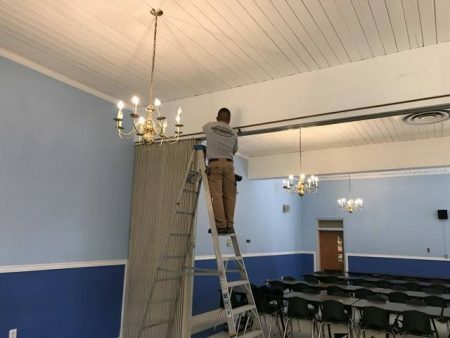 Our skilled crew has years of experience taking large items out of apartments. Call us today!